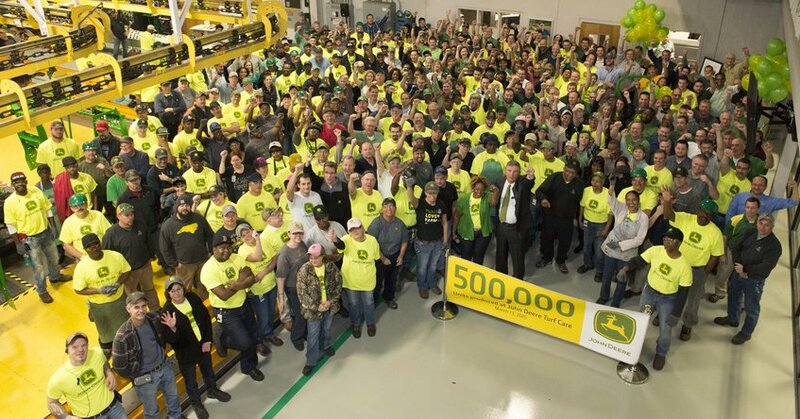 Back in March 2015, the John Deere Turf Care team in Fuquay-Varina, N.C. completed its 500,000th unit. The unit was a John Deere ZTrak Mower and it was celebrated by the entire factory and put on display at a number of local events. The Fuquay-Varina factory manufactured its first unit back in 1997 (a Lightweight Fairway Mower) and now produces 10 different commercial mowing and golf equipment models (Wide Are Mowers, Front Mowers, Gas and Diesel ZTrak Mowers, Trim and Surround Mowers, Fairway Mowers, Greens Mowers, ProGators and 7-Iron Decks and more) that are distributed in North American and exported to more than 100 countries across the world. 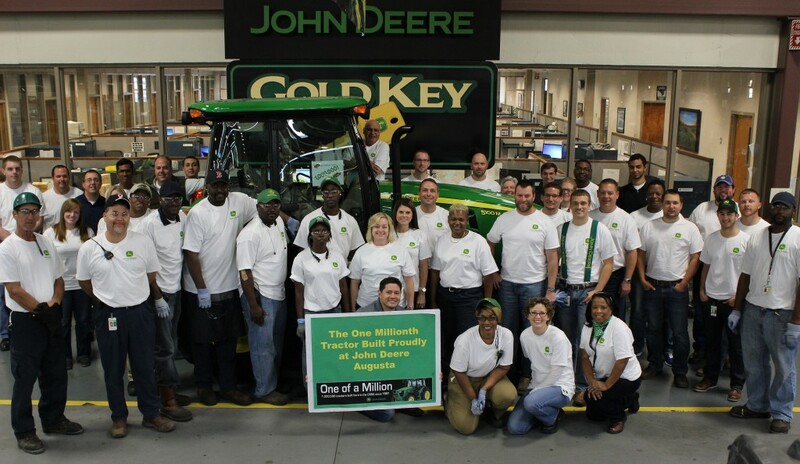 In November of 2014, the one millionth tractor was built at the John Deere – Augusta factory in Grovetown, GA. 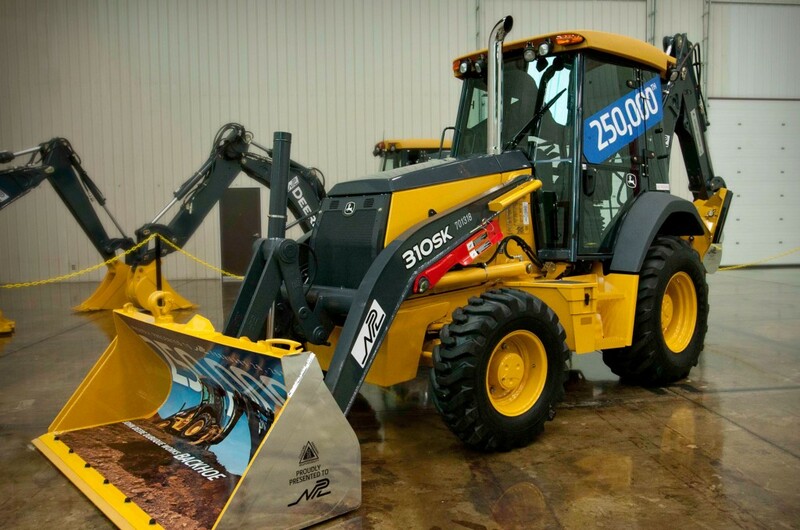 The millionth unit was a 5100M model and it was put on display at a commemorative ceremony at the local fairgrounds. The Augusta factory produced its first unit, a 55 Series Compact Utility Tractor, back in 1990. Since, it has evolved to produce 27 different models of utility tractors that are distributed across North America and exported to more than 40 other countries. 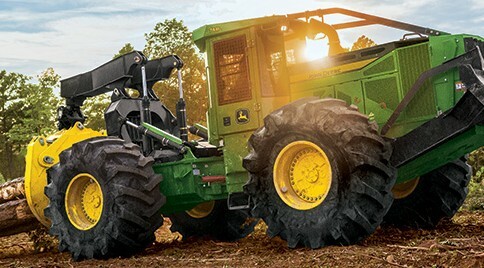 The Augusta factory sprawls across more than 400,000 square feet, manufacturing the popular 1 Family, 2 Family, 3 Family, 4 Family, and 5 Family Utility Tractors that are popular among Deere’s customers. 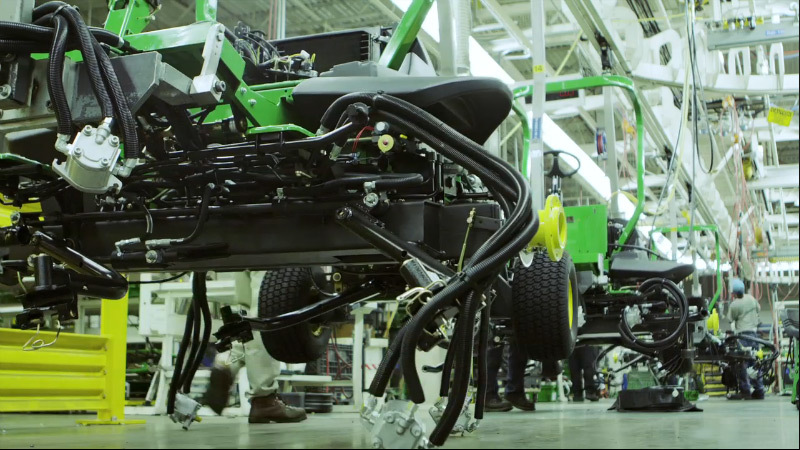 While the number of machines Deere produces is simply amazing, their commitment to quality remains steady. If you enjoyed this post or want to read others, feel free to connect with us on Facebook, Twitter or Google+!